You may have heard the phrase, “When you fail to plan, you plan to fail.” I believe this is absolutely true. It may sound a little cliché, but it all comes back to your goals and what you’re working towards. Of course, you’re manifesting your reality all the time but it’s your responsibility to make sure it’s what you want it to be. 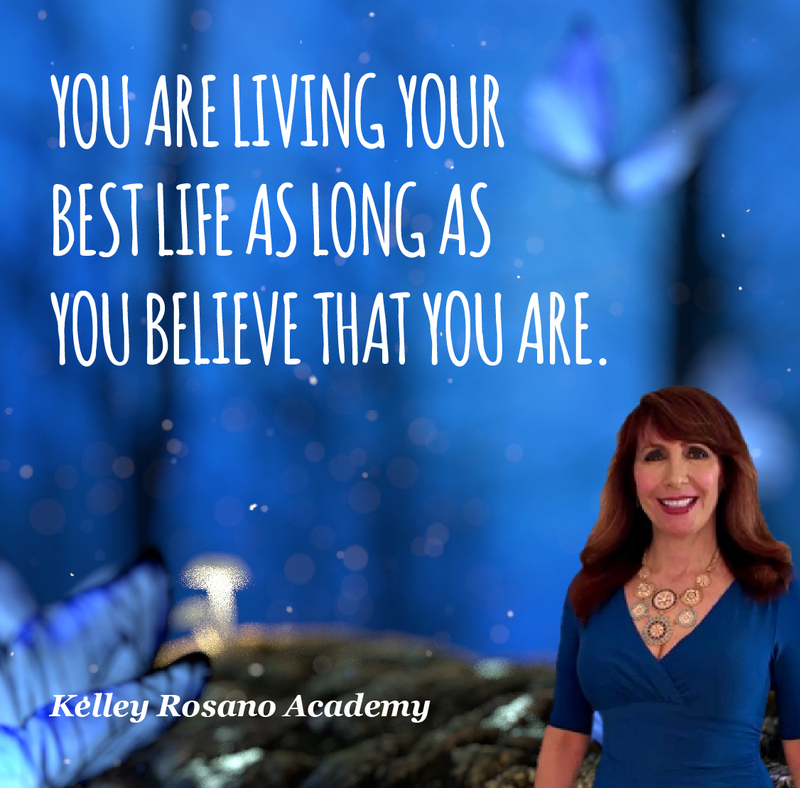 It’s not enough to just say positive affirmations and meditate on what you want in life. You need to take action, too. And, I realize that taking action can be intimidating, especially if you’re doing something new to you. Starting a new business, for example, is a huge undertaking. Although you might believe in your idea 100%, you still risk becoming overwhelmed to the point of feeling anxious. And you may drag your feet and procrastinate. This is a huge money block. 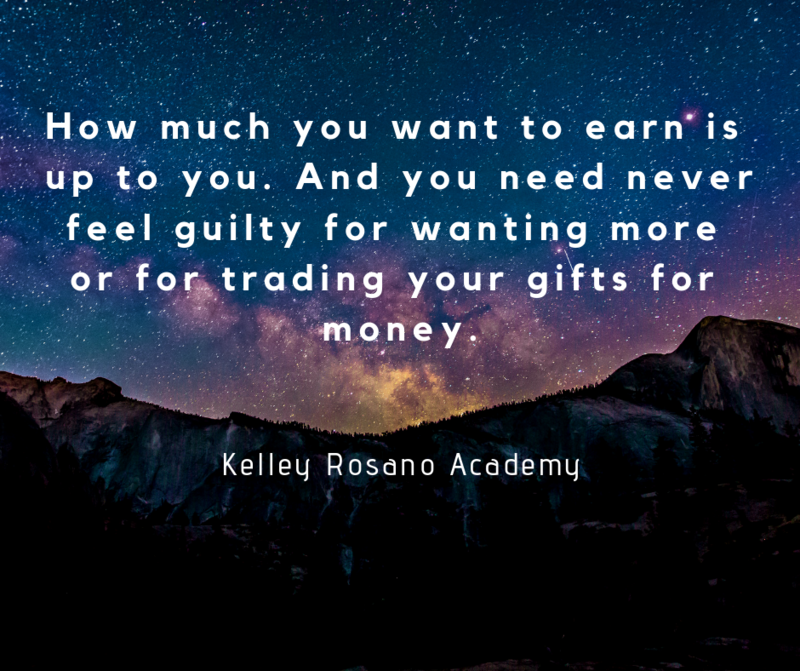 Or worse, you give up entirely to avoid the discomfort of building your new biz. Maybe you’ve been dreaming of opening a craft store on Etsy. Or maybe you want to open a bakery in a brick and mortar. What would your first step be? Write it down, then write the next step after that and so on. If once complete, there are still large, daunting, or intimidating tasks on your list. See if you can break those down even more. If you can, you might try delegating part of a task to someone else. So that you don’t have to do everything alone. Having support to get through some of the challenging responsibilities is priceless when possible. Give each task a deadline to keep you on track. It allows you to prioritize what you want to get done each week. Allowing you to put more creative energy towards bigger projects without feeling burned out. There is something super motivating and satisfying about physically ticking off items on a handwritten list. You’ll also feel less guilty about taking a day off if you have physical proof, you’re making positive headway. In no time, you’ll find that accomplishing all of your smaller tasks on time has effortlessly led you to realize a bigger goal. 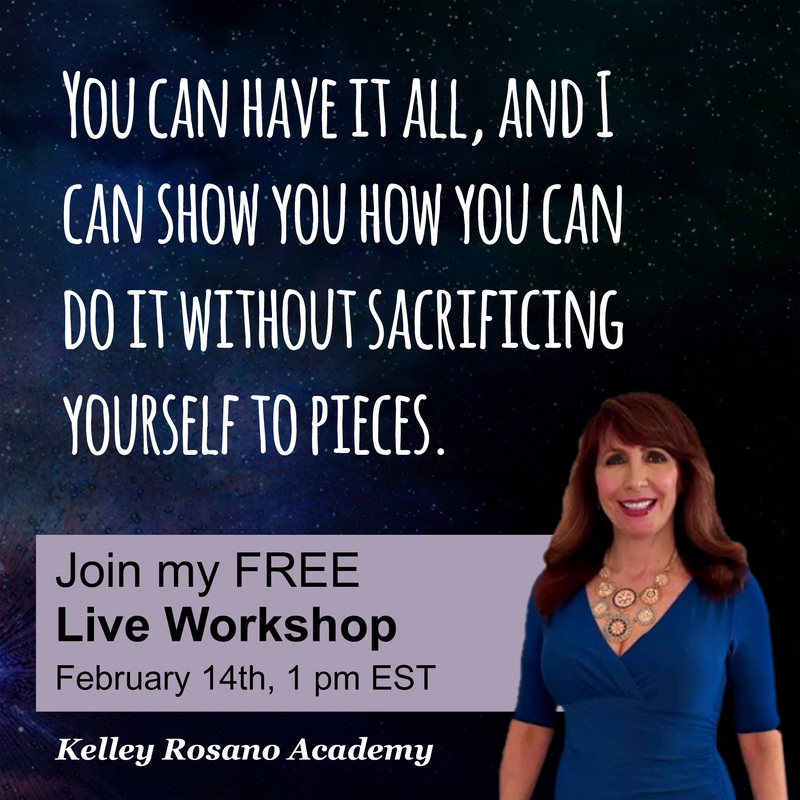 I have created an awesome Free Workshop Series. It will show you how to build a biz you love and make great money too! And, how to clear your money blocks and double the biz you have. I love these videos and I know in my heart. They are going to help a lot of people. You can sign up for free here with no credit card needed: http://audaciousabundance.com. And, when you sign up you get the Wealthy Biz Goddess Action Guide it has within it your very own Prosperity Road Map exercise. This is so cool too because you can also use it as your business plan. Start from your goal and then chronologically work backward to what you need to do today. And then you’re on your way! Hey, that rhymes. Woohoo! Your plan needs to include details like how much money you want to earn and by when. What new things you can do to increase your bottom line. And how you will attract and engage with your avatars. The purpose of a solid plan and schedule is to not only to map out your business. It’s what you want your work/life balance to look like. 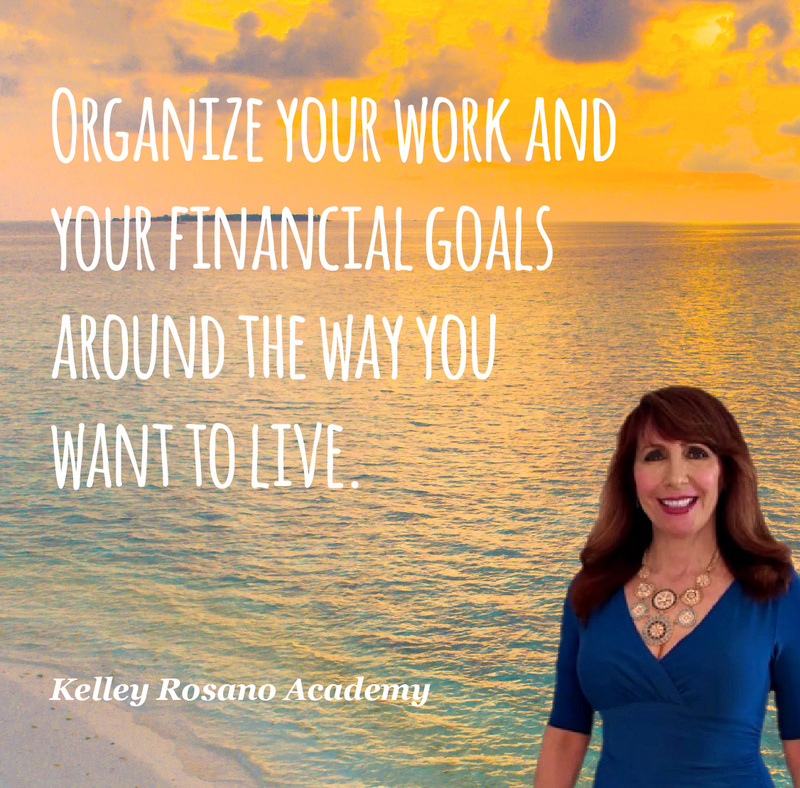 Organize your work and your financial goals around the way you want to live. How are you most comfortable? How are you happiest? What do you need to love your work every day and have it support your lifestyle? The goal is to love what you do. And that means it should complement and support your everyday life. Building a successful Biz is not for everyone. You will work harder and longer hours than you do working for someone else. At least until you have your organization and structures build up. If you want to travel a lot, make sure your business plan includes solids systems so you can take the time off without worry or guilt. If you want to work part-time hours, so you can homeschool your kids. Plan which days and times you’ll be “in the office” and how you can maximize your time. You want to work grow fast and work smart. I believe it’s important to include in your plan how you’ll feel. And how you’ll reward yourself once you get all of these things done. Write into your plan some time to celebrate and reflect on all the wonderful moves forward you’re making. 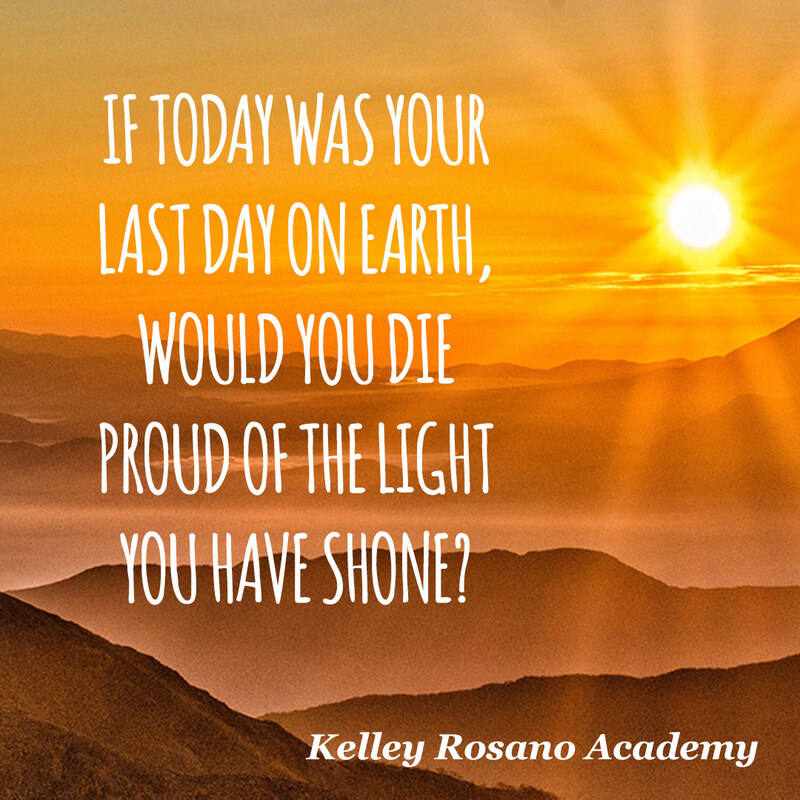 Celebrate the work! Any progress, no matter how small, is important and valuable. And want for you to celebrate it. Remember; progress trumps perfection. Done is better than perfect. Whether it’s an inch or a mile, you’re still moving forward and that’s what counts. Yay You! Your business plan should be a solid outline of all of your expectations, schedules, and goals. This way, you’ll conserve your creative energy, stay focused, and stay on schedule. Ultimately, you want your work to compliment your life, not take it over until you’ve run yourself into the ground. Running a business is hard work that takes patience and diligence. But with a solid execution plan, you can easily achieve your goals while having a happy and calm work/life balance.